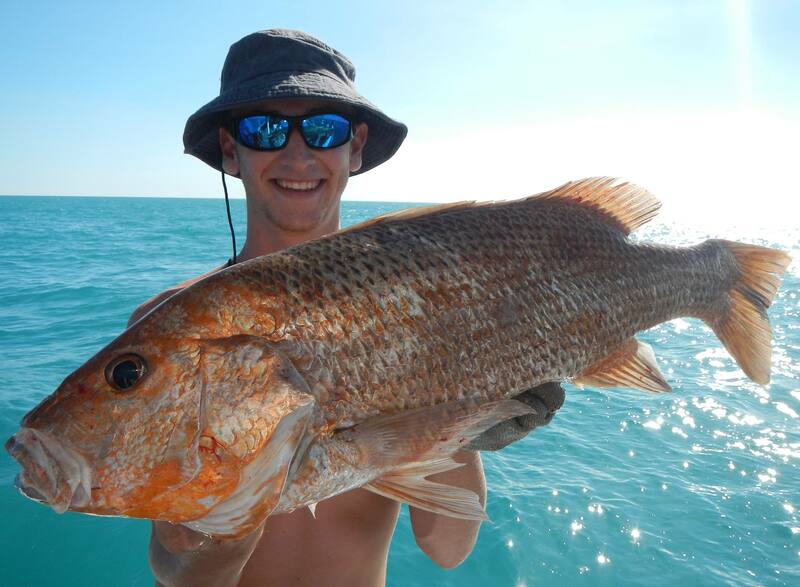 On this Darwin fishing charters you will be fishing some of the many offshore reefs out from Darwin in comfort, style and safety. 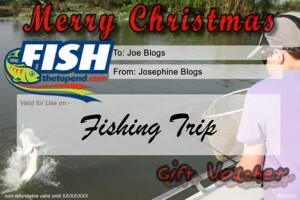 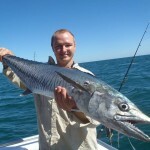 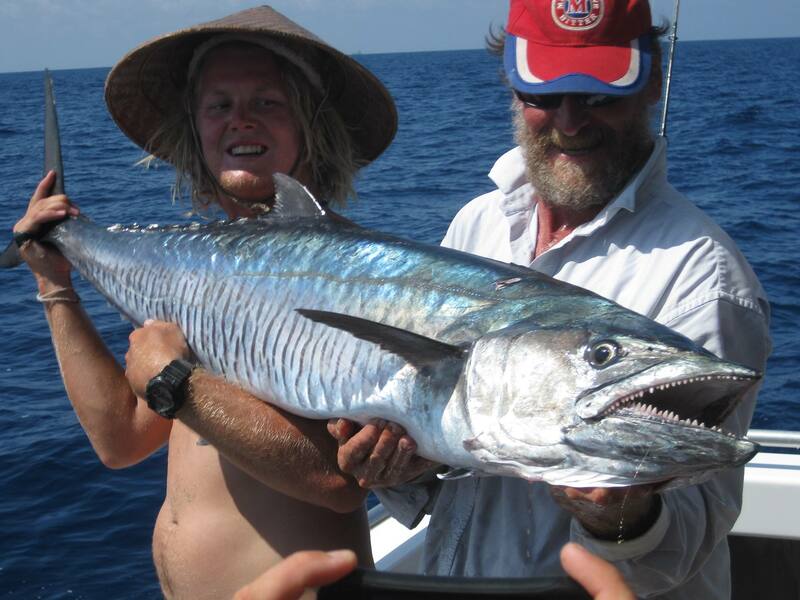 Charter Boats are fully surveyed and have large fishing area’s fully shaded for your comfort. 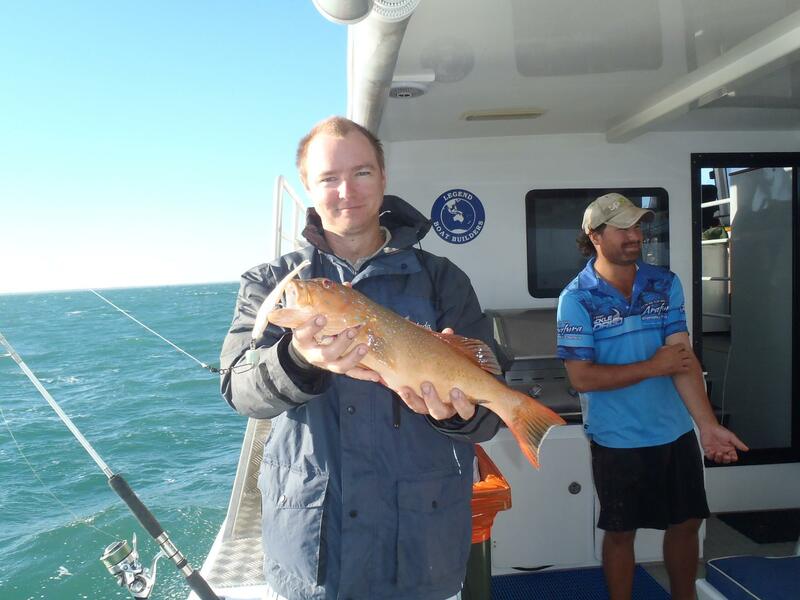 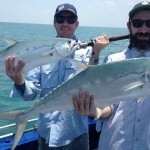 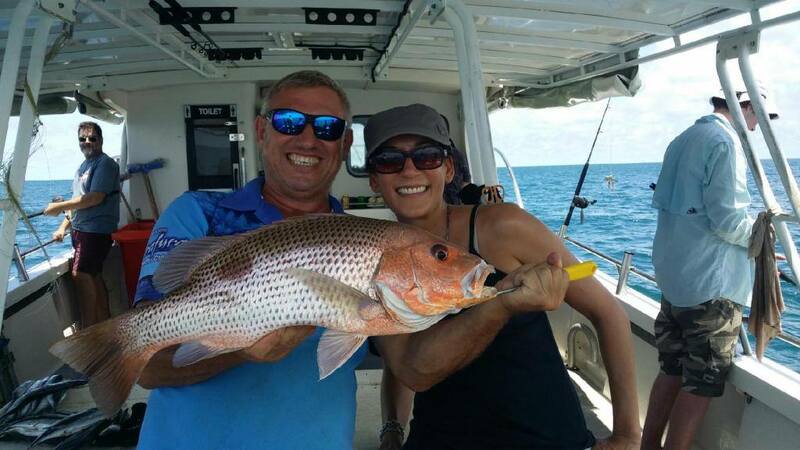 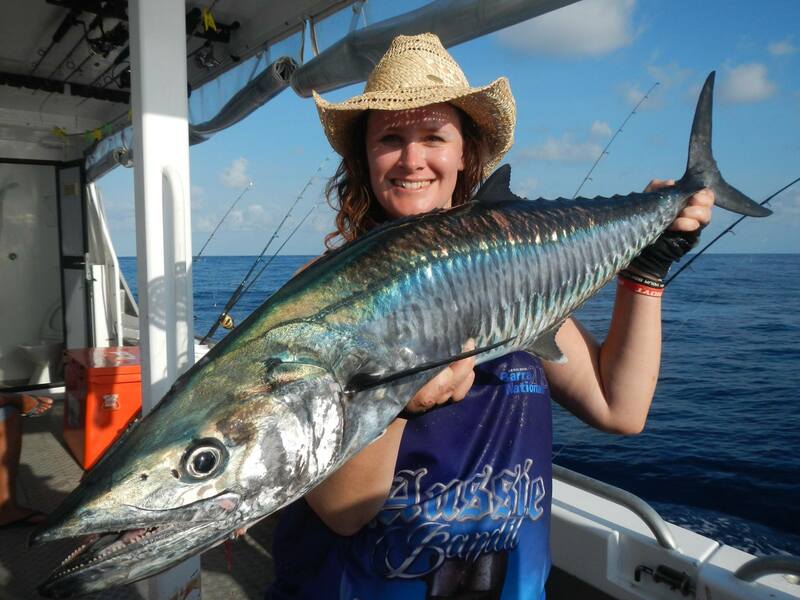 On this Darwin fishing charter you will fish the reefs off Darwin and experience a real mixed bag of fishing, you could catch a variety of fish including, Golden Snapper, Black Jew Fish, Spanish Mackerel and many more. 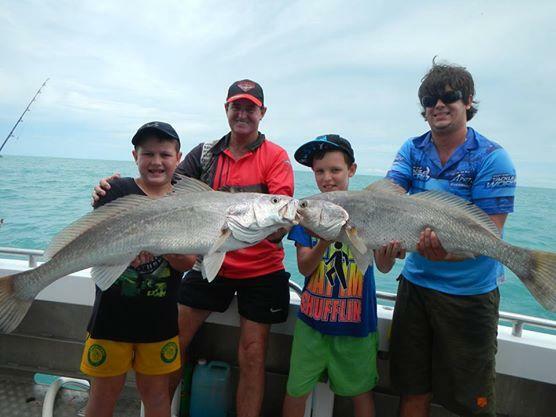 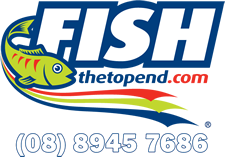 Your Darwin fishing charter starts at the Mandorah ferry pontoon at 6.00am and finishes at the same location at approximately 3.30pm. 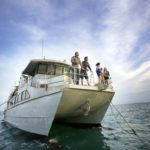 Departing Cullen Bay, Darwin you will fish some the many off shore reefs out from Darwin. 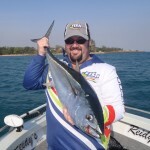 Only a short drive from the Darwin CBD is the Cullen Bay Marina. 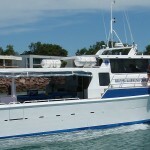 You will need to make your own way to the Mandorah ferry pontoon (outside the lock) to meet the Charter boat. 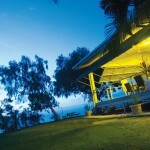 The charter boat will depart at 6.00am sharp so you are asked to be at the pontoon by 5.50am.